Enter giveaway for a chance to receive this clutch bag in the mail! What better way to start the new year with some freebies! 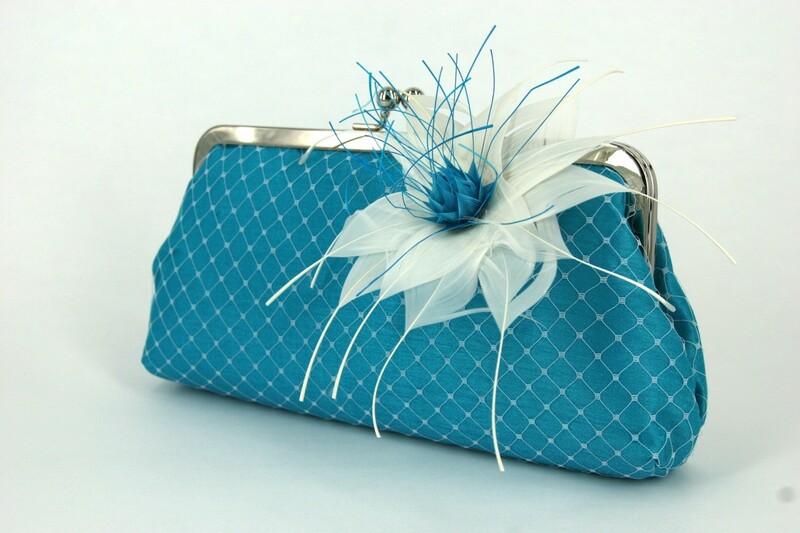 We are giving away one of our Winter Passion Garden clutch bags in turquoise. 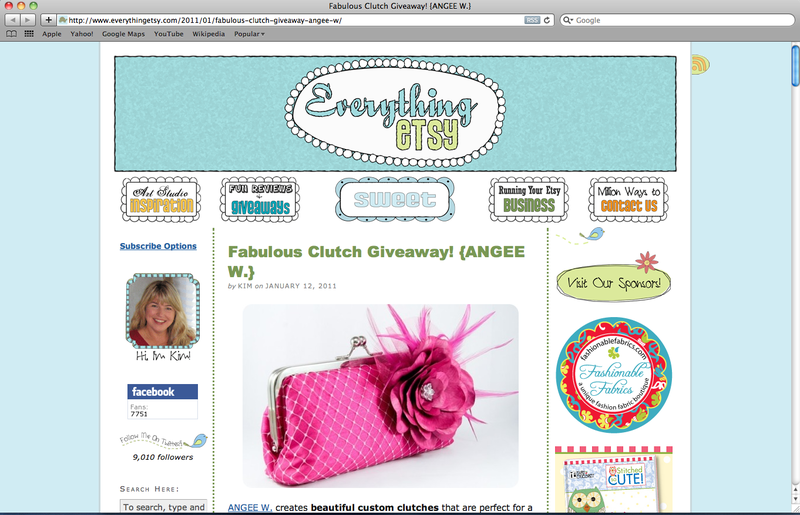 Check the Everything Etsy website to find out how you become eligible. Hurry up, this giveaway ends on Jan 18!